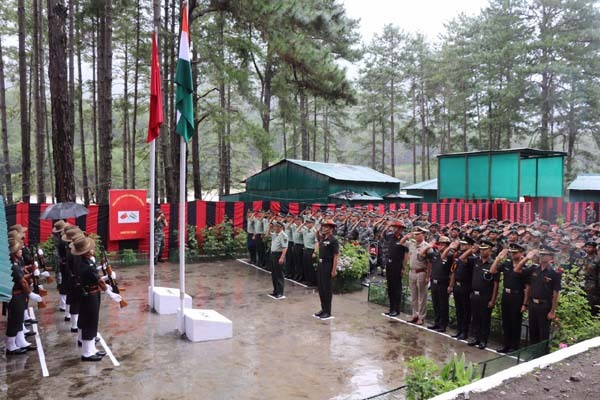 As part of the ongoing confidence-building measures between India and China and in order to give a boost to the contact between two armies, a border personnel meeting (BPM) was held at Kibithu, on the Indian side of the LAC to celebrate the 72nd Independence Day of the country. Kibithu, which falls in Arunachal Pradesh‘s Anjaw district is almost 605 kms from here. The Indian delegation was led by a Brigadier of the Dao Division while the Chinese delegation was led by Senior Colonel Liwen Jian. The two delegations comprised of military officials from each side. The Indian delegation, welcoming the Chinese side expressed the hope that coming together of troops from both side will facilitate development of mutual cooperation. The Indian side also presented a cultural programme in the honour of the Chinese delegation showcasing the rich culture and heritage of the country. Both sides agreed that joint celebrations signified the importance attached by the two countries to enhance the trust and cooperation and hoped that such interactions will continue to foster the environment of mutual confidence and understanding, Defence Spokesperson Col C. Konwer said.